Scotland is occupied; Scottish resistance is crushed. Eighteen-year-old James Douglas can only watch as the Scottish freedom fighter, William Wallace, is hanged, drawn, and quartered. 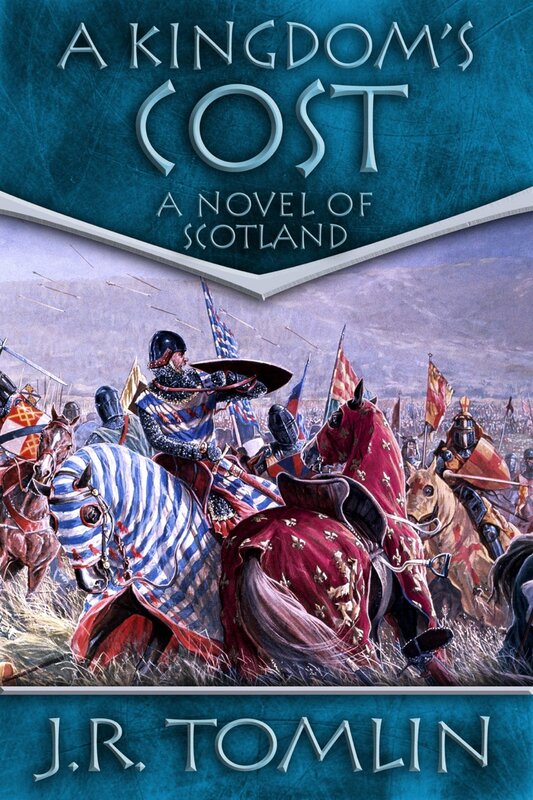 But even under the heel of a brutal English conqueror, the Scots may still have one hope for freedom: the rightful King of the Scots, Robert the Bruce. James swears fealty to the man he believes can lead the fight against English tyranny. The Bruce is soon a fugitive, king only in name. The woman James loves is captured and imprisoned. Yet James believes their cause is not lost. He blazes a path in blood and violence, cunning and ruthlessness as he leads a guerrilla war to restore Scotland’s freedom. James knows if he is captured he will share Wallace’s fate, but what he truly fears is that he has become as merciless as the conqueror he fights. At the height of Prohibition three sisters in a genteel Massachusetts family turn rumrunners to save their family. Desperate to provide for their newly widowed mother and little brother, they use the family’s pleasure schooner to smuggle whiskey from Canada. Kate, the bookworm, hatches the plan, sacrificing her last year at Wellesley to make every grueling and dangerous trip. Rosalie risks her engagement to a clergyman to help on the home front, and tends Kate’s gunshot wound from rum-pirates. Aggie, a dazzling flapper hungry for adventure, uses the undertaking to become involved with a man she doesn’t realize is a vicious killer. Kate’s courage in the face of storms, crooks on both sides of the law, and the treacherous tides of the Bay of Fundy change her view of the world. It also changes the lives of those around her. The Portuguese-Irish fisherman she hires to captain Pa’s Folly earns money enough to provide previously unimagined options for his poor but close-knit family — but bears the secret burden of falling in love with Kate. A wealthy old woman dying of loneliness in her cliff top mansion finds reasons to live. Even Kate’s cousin, shattered in body and spirit by his service in The Great War, is caught in the ripples. 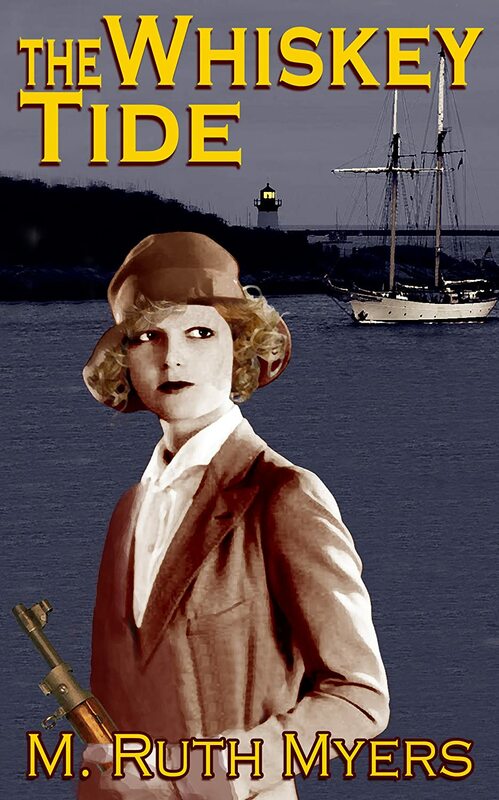 THE WHISKEY TIDE is a sweeping saga of family ties that bind and chafe and sometimes fray, and of new horizons glimpsed in the dark of the moon. Have you ever imagined living the horrors of the Civil War? Of charging into battle to fight for your dreams, for your freedom, fully understanding the horrors and dangers that await you? Of struggling to survive the endless miles of marching, the gnawing hunger never satisfied with the tasteless hard tack, the ever-present threat of sickness and infection, the dangerous enemy lurking around the bend who used to be considered friend and neighbor? Or of living under constant threat of having your deepest, darkest secret revealed at any moment…that you are really a young woman disguised as a man in order to fight in the War Between the States? Meet Bobbi Rivers, a seventeen-year-old girl living the life of a soldier in 1863. 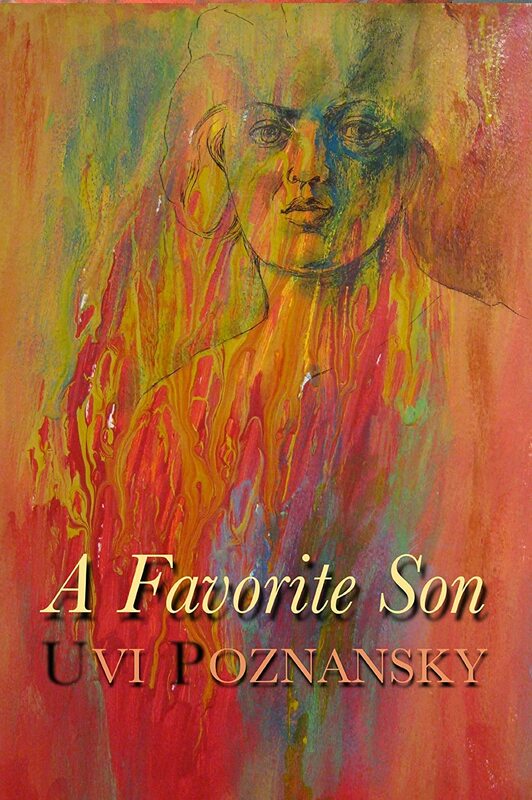 After learning her dear older brother is missing in action from the Battle of Gettysburg, Bobbi is determined to find him and bring him home. And the best way to do so is to immerse herself in the bloody heart of the war itself. She joins up with the 27th infantry of Michigan volunteers and fights side by side with the men in battles such as The Wilderness and The Crater. She faces her own mortality, the fear of failure in her quest, and maybe hardest of all…falling in love with her tent mate, Toby. Has Almighty God intervened in American History? Many great Americans have thought so, including Abraham Lincoln as he signs the proclamation creating the national Thanksgiving Holiday. “Our nation,” he says, “began with a miracle.” Seen through the eyes of real people, this historically accurate novel tells the story of the terrible ordeal of the Mayflower Pilgrims during their dangerous third year in America, 1623, and the culminating miracle that saved their lives, an event which the Pilgrims saw as one of the most astounding instances of miraculous intervention outside the pages of the Bible, an incident so awe-inspiring that it turned the fortunes of Plymouth completely and permanently around and led within fifty years to the conversion of virtually the entire local Wampanoag Tribe to the Christian faith. The War Between the States had just ended. But the war between Jeff Braden and the killers who had murdered his folks was just beginning. What he didn’t know was that the worst killer of them all was a likable young man that no one suspected.